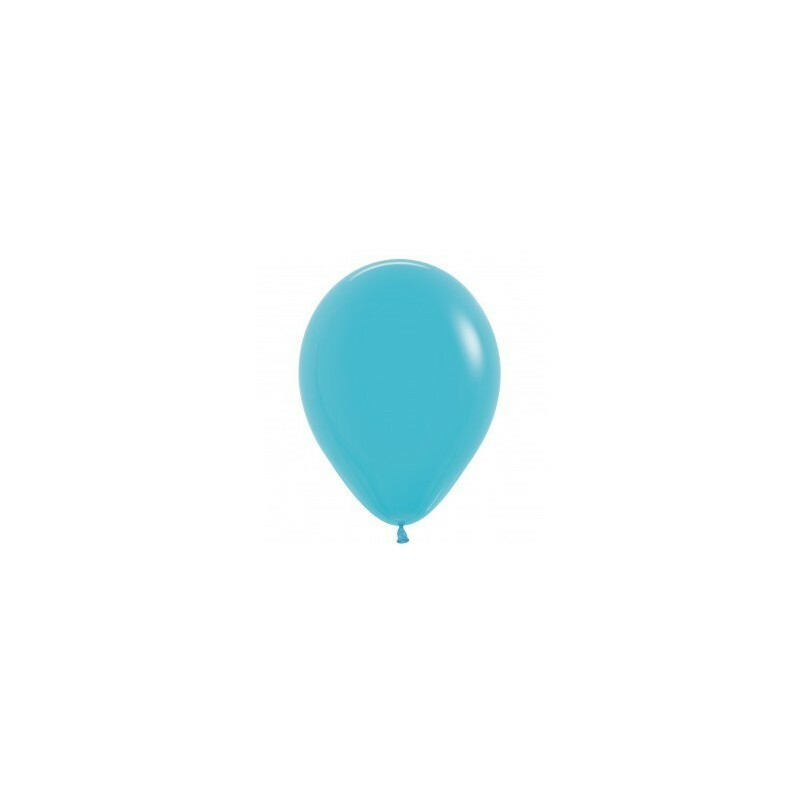 Carribean blue / turquoise balloon. 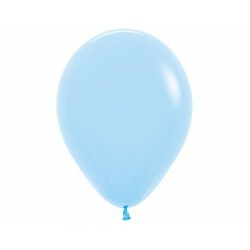 We stock Sempertex® latex balloons, which are high quality latex balloons. 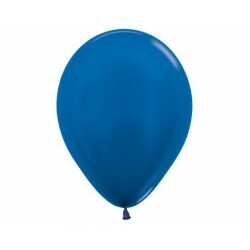 1 x 12 inch latex balloon. South Africa wide door to door courier service. 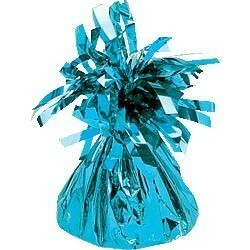 Our products are couriered to all main centres. Parcels delivered within Gauteng and main centre such as Durban, Cape Town, Port Elizabeth, East London, Bloemfontein and Nelspruit are usually received next business day. 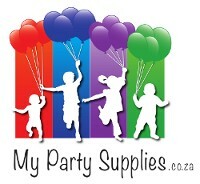 We also service Pietermaritzburg, Kimberley, Polokwane, Witbank, Upington - and nearly every town (or 'dorp') inbetween. 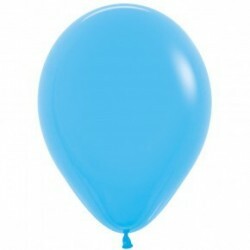 Kids, Adult and Special Occassion Party Supplies, Party Decor and Party Accessories - delivered to your door! 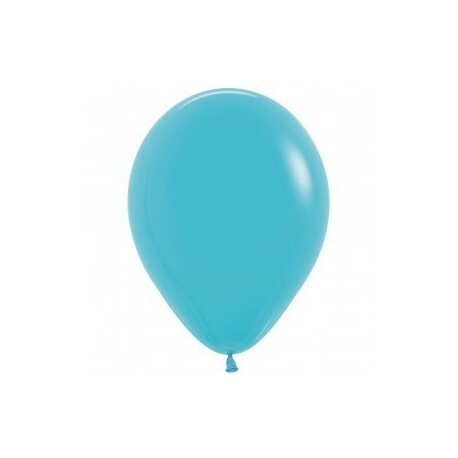 A single uninflated caribbean blue latex balloon.